The San Jose Jazz Summer Fest 2019 has announced its preliminary lineup for the festival’s 30th anniversary set for Aug. 9-11. 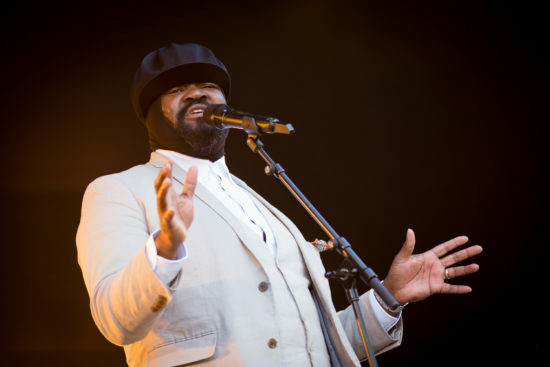 Artists announced for this year’s festival include Dianne Reeves, Gregory Porter, Pink Martini, The O’Jays, Orquesta La-33, Fred Hersch, Roberta Gambarini, Sons of Kemet, Monty Alexander and the Harlem-Kingston Express, Ivan Lins, Charlie Hunter and Lucy Woodward, Veronica Swift with the Emmet Cohen Trio, Sammy Miller and the Congregation and Marcus Shelby Orchestra. More than 100 acts will perform in and around Plaza de César Chavez Park in downtown San Jose, Calif. Additional artists will be announced at a later date. Tickets and multi-day passes are available now. For more information or to buy tickets, visit. www.summerfest.sanjosejazz.org.